Steampunk is a mixed style between the Victorian era and industrializes in Europe. This style is also really common in the scientific movie. There is something unique about this style like there is a brave and independent taste of it. This is literally like the vintage style but more powerful and fun. 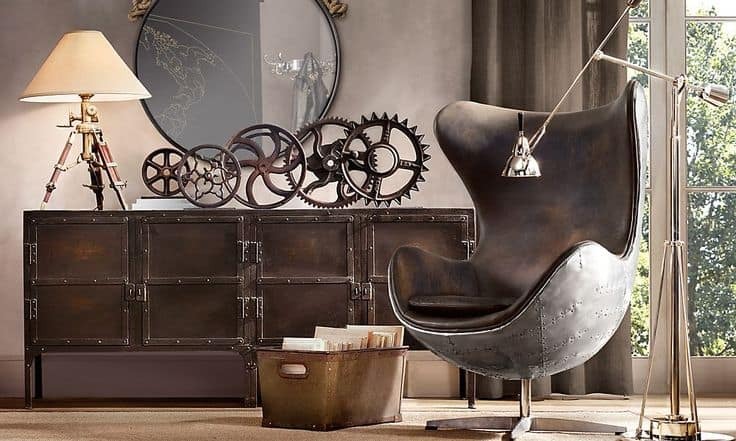 If you love to have this style for your house, you may want to take some inspiration from this 15 steampunk style for home decor below. 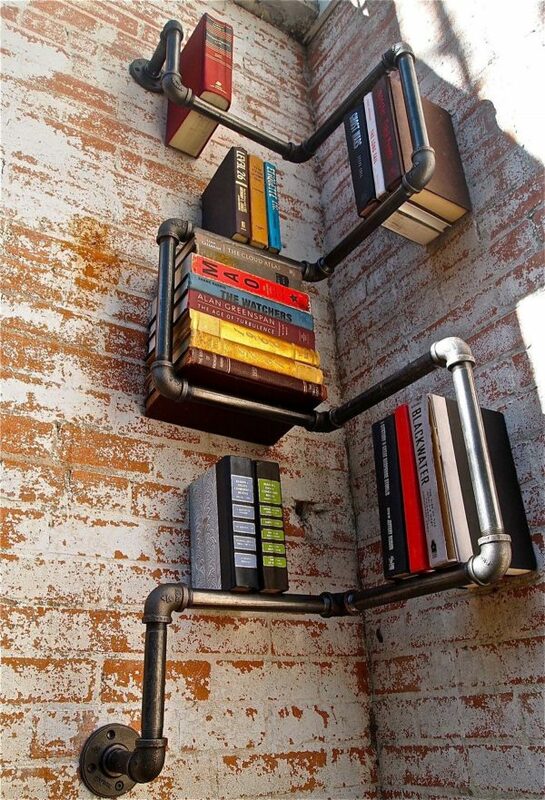 This pipe is very useful as bookshelves, you can make the DIY project by yourself at home. To make it looks as steampunk style, you can paint them into the black. 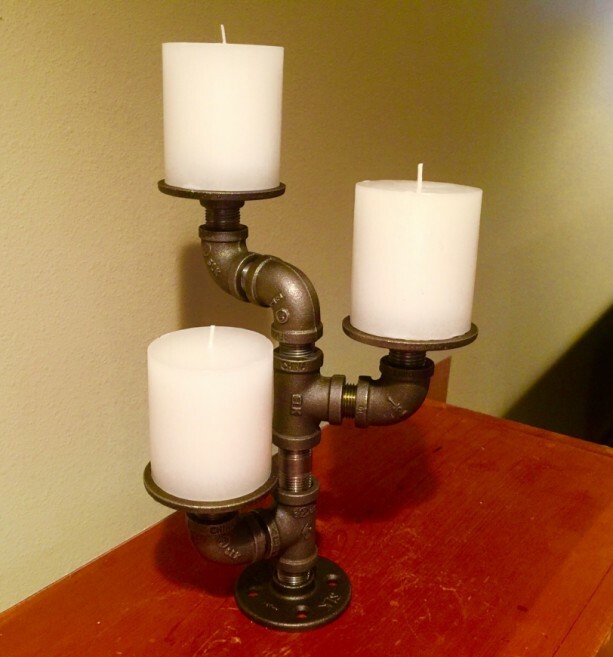 Since steampunk brings the industrial theme, this pipe is very suitable to have an industrial style at your lovely house. Standing lamp is one of the great lightings you can have as decoration. This standing lamp is inspired by the industrial machine brings the modern vintage to it. 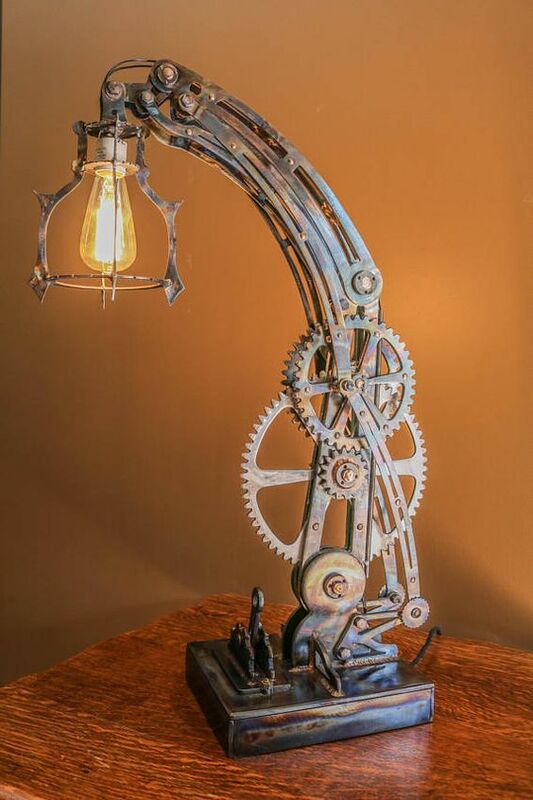 You can decorate your corner side of the living room with this standing steampunk lamp. The mirror is one of the decoration that very useful, not only to see ourselves but also it can make your room look so much bigger. This gear mirror is obviously something else that very different and unique. If you love modern theme in your house but still want to combine another theme like steampunk, this mirror is definitely can fit into another style like modern. The extraordinary chandelier that you can have in the house, is this octopus chandelier. 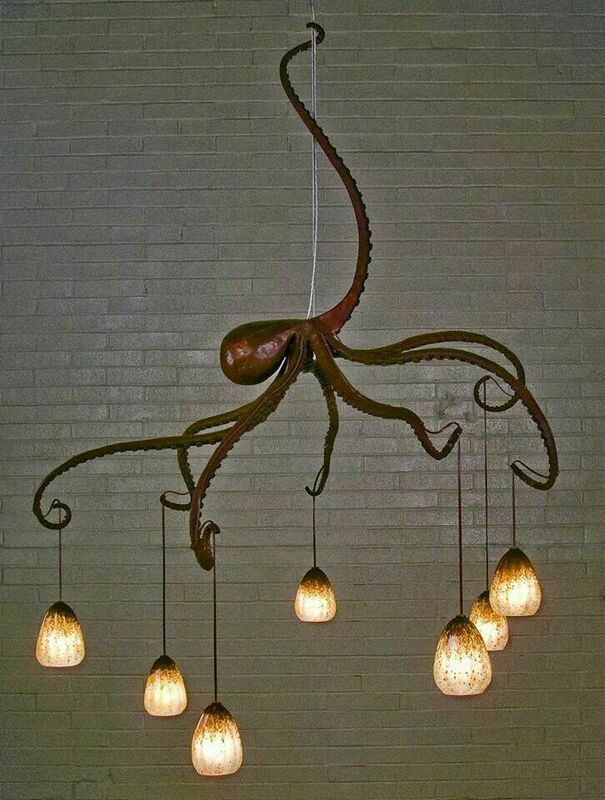 This octopus chandelier is very unique and still related to steampunk style, it looks like the octopus carrying 7 lights and holds on into a string. The octopus itself brings great attention to your room. If you like something different for your chandelier, this chandelier is the best choice for your gorgeous home. Well, regular plain switch lamp can be so boring sometimes. Especially with full steampunk style, a little thing can matter since the details of steampunk are amazing. You can be very detail to your house to get the steampunk perfectly. This cover switch lamp is the answer! Desk lamp for the office or just for the decoration in the house can be necessary as well. Unique lamp desk is kind of difficult to choose, however, if you are looking for vintage and Victorian era it is great to have this lamp desk with the industrial style to it. Not only use for lighting, but the detail of this lap desk is also very pleasant, right? The clock is very useful for our daily life, this thing is very important since it is used to show the time. 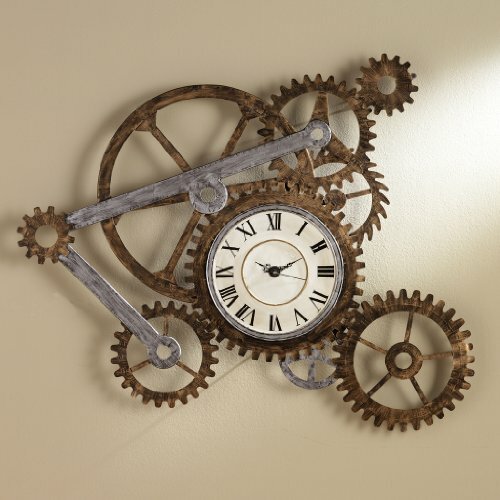 There are so many things that can be turned into a decoration, one of them is the clock. The clock can be looking boring with the plain and no arts, however, the steampunk clock like this brings them all. It is like looking at art every day when you look at this clock. For those who are looking for a statue to decorate their house then maybe you should bring the steampunk statue for your house. Not only because they are different and unique, but this owl statue is also adorable. You may have a modern house with a minimalist style but you can bring another atmosphere around it as the eye-catching. This adorable owl steampunk is the best choice! Plain walls can look so boring sometimes and it does need some pattern to contrast it. If you have a rustic house style, this art frame of steampunk is definitely a perfect combination for both styles. It looks like both of the styles can belong together. This art frame steampunk is also easy to make for your DIY project. The only thing that you need is frame photo and newspaper also print out the image of stuff that related to steampunk. That’s it! Pipe candle is another thing that you can get for your decoration. This also really suitable for other styles like modern or minimalist as the eye-catching in your house. This pipe candle does not have a little detail or pattern so it is very simple for you who love simple things. If you do not have a separator to differentiate room to the other or there is no wall to secure your private room then the folding privacy screen is necessary for you. Since they are made as a folding screen, you can move it around and also admire the steampunk style on it. Some people love vintage stuff especially to decorate their house. This steampunk drawer is very elegant and industrial at the same time. You may need this drawer to give more attention to your room. The living room can be so comfortable with the coffee table in the centre. 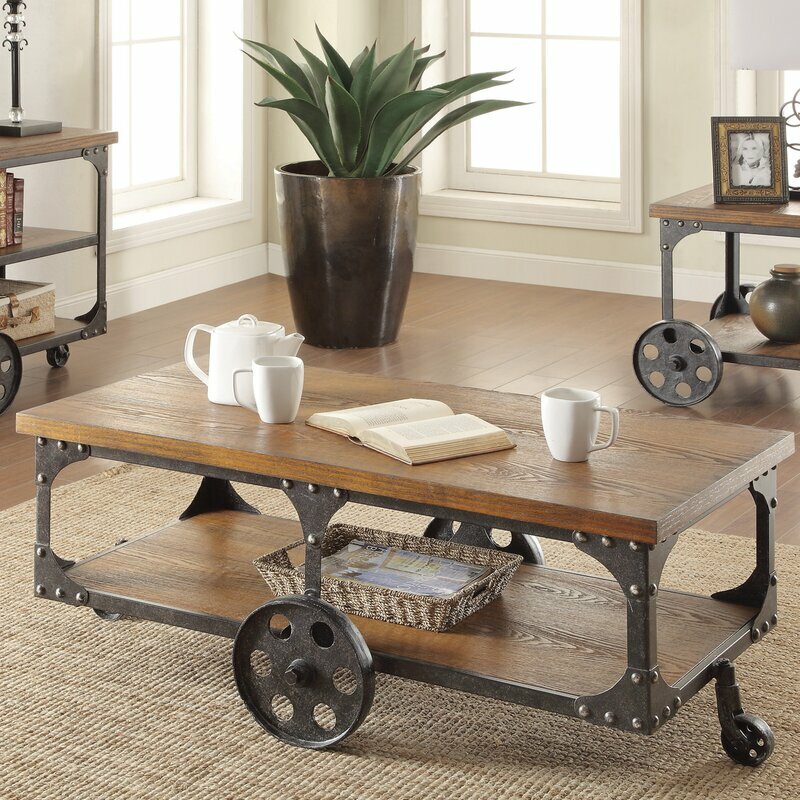 This coffee table with the steampunk style is another inspiration for your vintage theme in the living room. Elegant fan ceiling also exists! The ceiling fan is used to cool your area in the part of your house and to have elegant one is the best choice to decorate your room. This vintage ceiling fan is still related to the steampunk style. Not only that since they look elegant with the detail it still related to the Victorian era style. Decoration for your beautiful curtain? Why not! This unique holder for the huge curtain is very unique since it is inspired by the gown of the Victorian woman. Since it is not easy to find them in the store, it is also one of the easy DIY projects that you can do!